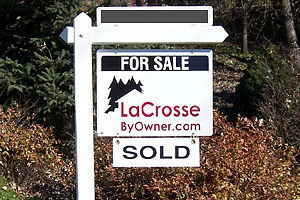 Whether you’re having a sale or you just opened at a new location, personalized yard signs attract customers to your store. E-Z Sign Company makes and manufactures plastic lawn signs with customized designs intent on promoting your product, image or campaign. 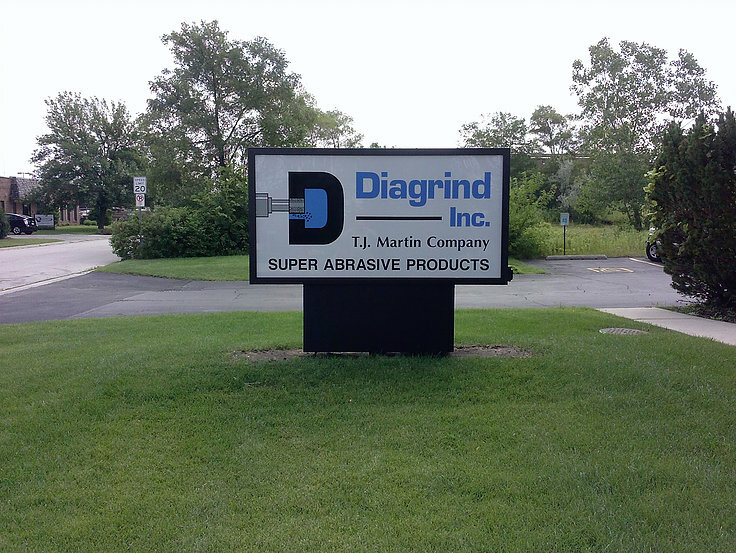 For years, our company has been the top name in custom yard signs and business yard signs for clients in the Chicagoland area and we're excited to go to work for you! Our professional staff will meet with you to understand your custom yard signs requirements - and then our design team will create and fabricate the lawn signs that you need to endorse your business, product or candidate. We offer custom yard signs for clients in a variety of industries, from political yard signs, traditional advertising signage & more! 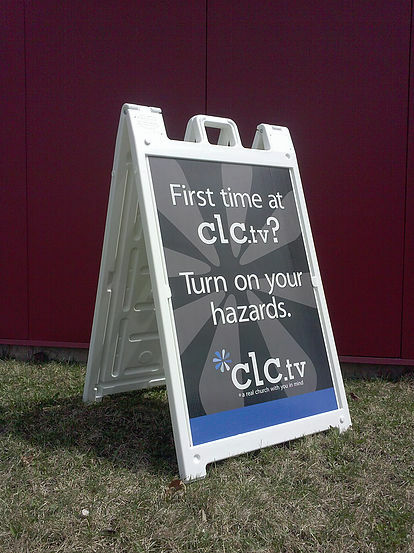 Choose from one of our creative templates and turn the sign into a terrific advertisement. Customize with personal photos, text, a logo and images to call attention to your business. Our design team will be happy to work with your provided information.